Kabbalah teaches that the High Holidays – Rosh Hashanah, Yom Kippur, Sukkot, and Simchat Torah – comprise a system that reveals the deepest underpinnings of how we work as human beings and if tapped in to correctly bring out an unrivaled amount of energy. Each year, we have the opportunity to draw this energy into our lives through study and our spiritual work. Join us for an uplifting and practical class as we prepare our souls for the powerful cosmic openings of these Holiest of days.  Learn about the meaning and consciousness behind each phase of the High Holidays and make the most of your experience.